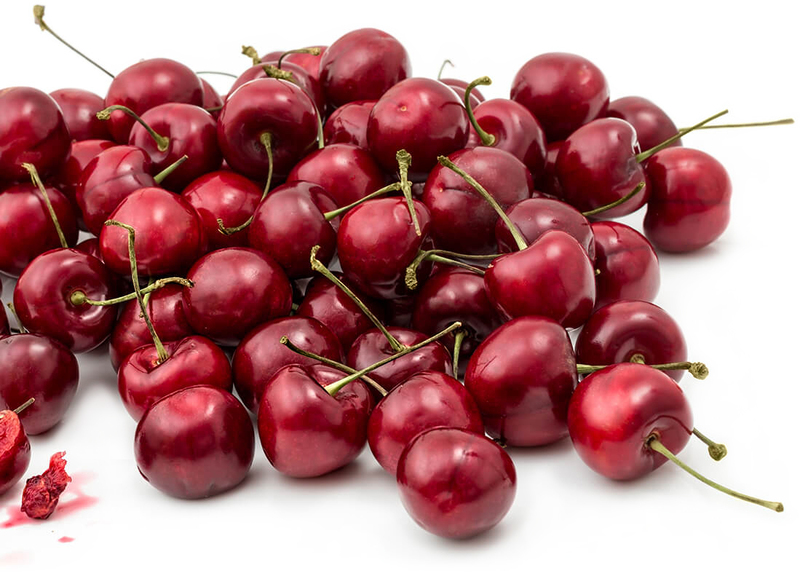 Cherries have been grown in Okanagan orchards for over 100 years. The industry has seen rapid expansion over the last fifteen years with the introduction of new varieties, expanding markets and the conversion of other orchards to cherry production. Cherries are a strong contributor to the local economy, earning BC over $80 million in exports alone last year. BC’s reputation for high quality produce allows local growers to compete effectively on the world stage. Cherries are a luscious fruit; but they are tender, and they are risky and expensive to produce. Apart from attacks by birds and insects, rain can ruin it all just as the fruit reaches the perfect maturity for picking. Rain pooling around the stem of the cherry, or beading on the fruit’s skin can be quickly absorbed into the cherry. When this happens the cherry’s flesh expands more quickly than the skin can stretch to accommodate it, and when the pressure is too great, the skin splits. Unfortunately, once the cherry has cracked, it is worthless for the fresh market. A small cost recovery might be found by selling the damaged cherries for juice, but the costs of picking and sorting the ruined cherries far exceeds such returns. If the damage exceeds 25% of the crop, it is not economical to pick the fruit, and the grower may be forced to walk away from his crop, leaving the fruit on the trees. Rain-tolerance: Growers plant rain-tolerant varieties, mostly bred at the Agriculture and Agri-food Canada research Center in Summerland, BC. These cherries are not immune to rain damage, but they are more tolerant than the older varieties from thirty years ago. Later ripening: Many of the new Summerland varieties now grown also ripen later in August when the risk of rain is lower. A danger of crop loss is also mitigated by growing several varieties with different maturity dates to spread the risk over a longer season. 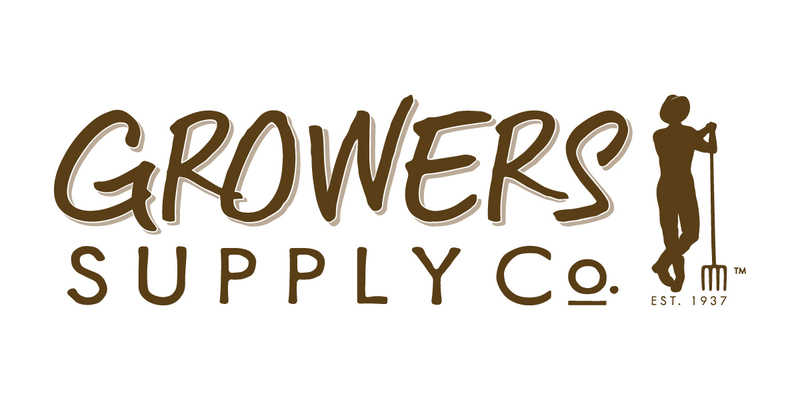 Wax sprays: Growers watch the weather forecast, and if rain is predicted, they may apply a food-safe wax product that forms a slightly protective barrier that reduces potential damage. Row covers: Growers continue to experiment with retractable orchard covers, but these remain prohibitively expensive and create other problems for the cherry crop. Fans: During and after rain, growers use powerful fans on their tractors to help blow water off the trees. This is very effective, but it is slow, so not practical for large or multiple blocks. Helicopters: In the 1980s, growers pioneered the use of helicopters to dry the cherries and found that they are the quickest and most effective way to save the crop after rain. But helicopters are very expensive, costing over $1,000 per hour, so growers do not do this for fun. Helicopters can mean the difference between saving the entire year’s production and losing it all. After the rain, the trees are soaked throughout. Flying a helicopter just above the treetops produces a downwash of air and turbulence which blows most of the rainwater off the leaves and cherries. The turbulence rebounds from the ground providing side wash, blowing the trees dry on both sides. The heavier the helicopter, the wider the coverage, although too large a machine would do damage to the trees. A small helicopter must move more slowly and covers only a couple of rows at a time, taking longer to do the same area. It is important to understand that time is of the essence when drying a cherry crop after a rainstorm. After a few hours, every minute additional ‘wet time’ increases the percentage of cracking in the fruit. Helicopters can cover an orchard quickly, removing this water before it can cause irreparable damage. 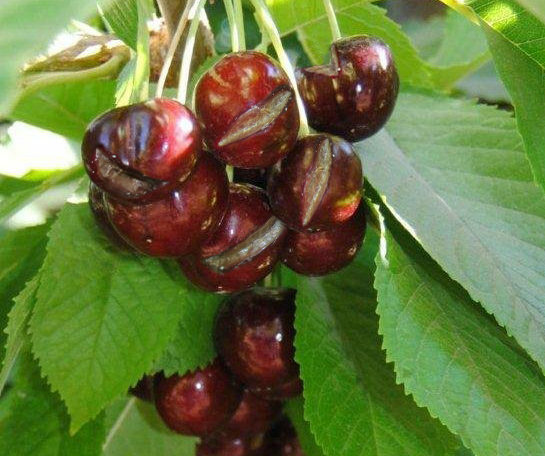 After a rainstorm has moved through at night, the water should be removed from the cherries before the sun comes out and the temperatures start to rise. The warmer the temperature is, the higher the rate of cracking. Rising temperatures and ‘wet time’ are the reasons growers will employ helicopters early in the morning when it has rained overnight and will try to get the fruit blown off as soon as possible. And despite the effectiveness of helicopters, they do not get the cherries bone dry, so it may be necessary to follow up with tractor-mounted blowers. Unfortunately, Mother Nature can be fickle, and sometimes the grower has the frustrating experience of finally completing the drying of his or her crop, only to be hit with another rainstorm. In this case, the process starts again. Growers try to limit the impact on their neighbours from helicopter use as much as possible. 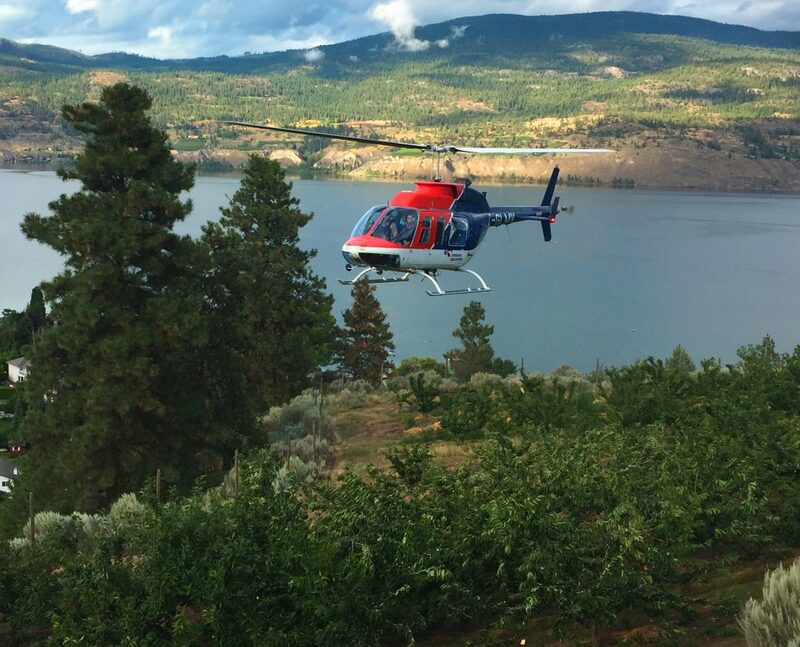 The pilots that BC cherry growers hire abide by Transport Canada regulations limiting helicopter usage to a start time 30 minutes before sunup, and a finish time 30 minutes after sundown. They cannot fly through the night. In addition, they are subject to minimum height restrictions over residences, and choose to enter an agricultural property by the least-populated route. Larger growers sometimes use more than one helicopter to dry the cherries more quickly, and to minimize the duration of the nuisance to neighbours. Farmlands in the Okanagan Valley are protected as part of the Agricultural Land Reserve, and growers are protected in their ability to use normal farming practices, which includes the use of helicopters to dry cherries. Residents should be aware that growers don’t take this “Right to Farm” legislation lightly, and that the industry is continuing to do their best to be good neighbours. As residents of this community, growers understand that helicopters can be an annoyance. We share the desire for a peaceful rural environment, and dread summers of unusually high rainfall. None of us want our farming practices to have a negative effect on our neighbours, nor do we want to lose our own sleep as we fight to save our crops. But farming is our livelihood, and we thank our neighbours for their continued patience and understanding for the brief critical period of cherry harvest, and throughout the growing season.